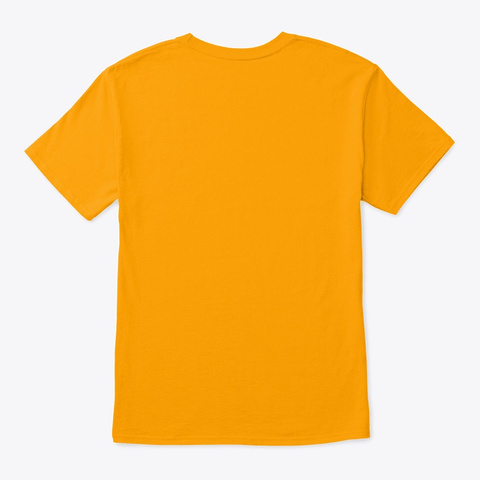 Checkout this official merch and support Pencilmation! 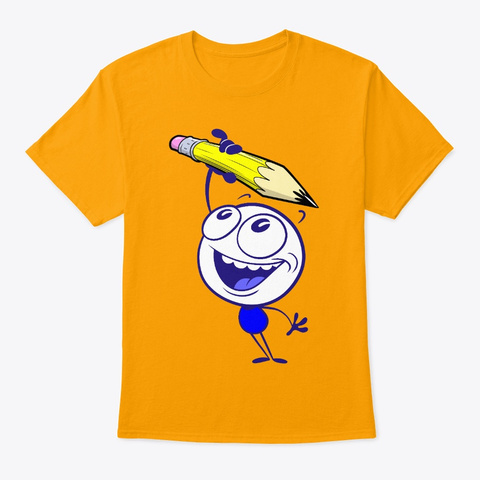 This shirt features the main character Pencilmate from Pencilmation! Pencilmation is a cartoon channel for kids and not-too-serious grown-ups. It is made with love and a lot of fun by an international team helmed by Ross Bollinger who started the channel alone in his room a long time ago. Follow the new, wacky, and often times quite silly adventures of Pencilmate, Little Blue Man, Pencilmiss and other toons every Tuesday, Thursday and Saturday on our Youtube Channel "Pencilmation".